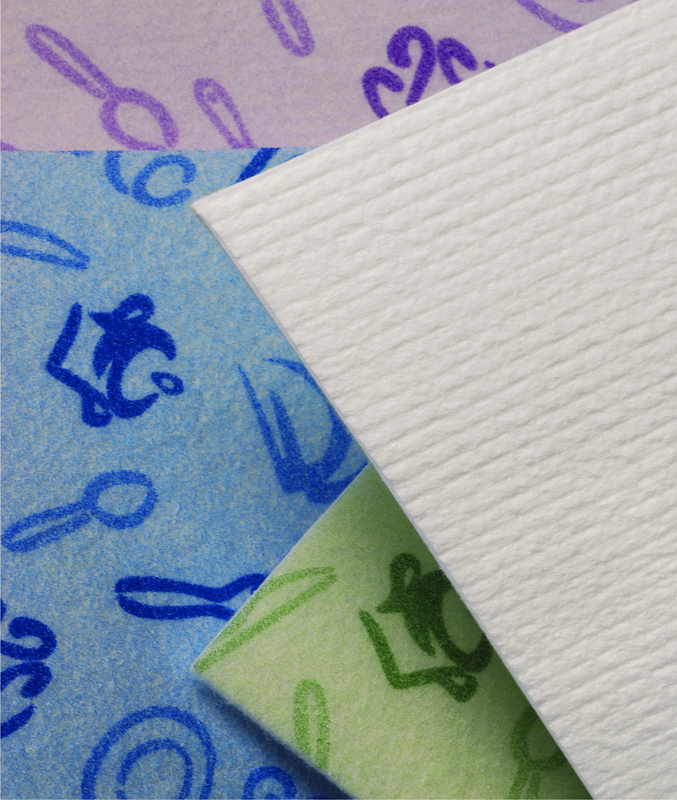 is a soft double face cloth that absorbs liquids efficiently, with anti slip effetc. placed on kitchen counter, the rubber side adheres to surface with curshion effect and the thick material protects delicate glasses and plates. 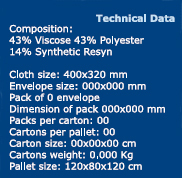 The absorbent side is a thick layer of pollyester and viscose and holds up to 7 times its weight in liquid. Antislip sink mat is availlable in 5 colours: red, green, blue, purple and yellow.